Establishing your company’s brand and team as genuine thought leaders and subject-matter experts is important not only to you, but also to your customers and prospects. Content is key to raising awareness of your brand’s association with thought leadership, subject-matter expertise, and innovation. Yet, while a full 92% of marketers view content as a business asset (see Figure X), fewer than 1 in 10 (Figure Y) say they have the resources available or plans in place to build and scale their content. To help fill that gap, SUPPLY CHAIN QUARTERLY has developed a host of channels that will allow you to scale your content and share it with the best possible audience. Whether it’s via a video, white paper, case study, corporate profile, webcast, or blog post, SUPPLY CHAIN QUARTERLY can get your message in front of the right buyers to generate solid, actionable sales leads from your content marketing efforts and provide the results you need. 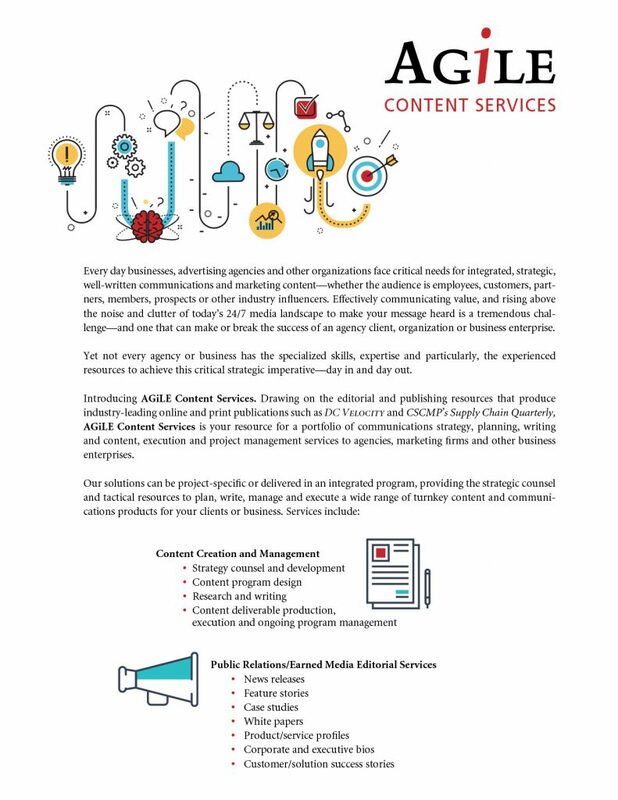 Further, through our AGiLE Content Services division, we can provide a true, turnkey content marketing package to help you create and promote your content. 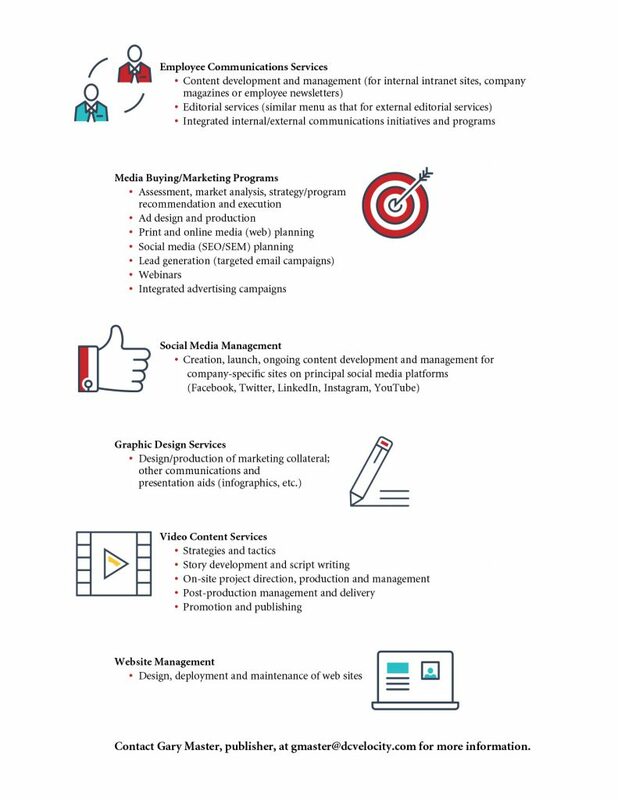 Review our roster of digital products to learn how you can take advantage of our many solutions to achieve high-impact results!